Richard Howard is a Pultizer-Prize winning poet and translator. 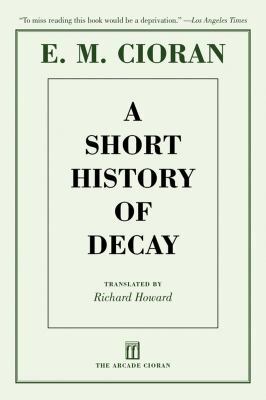 He has translated Baudelaire, Stendhal, and Gide, among others. He lives in New York City and teaches at Columbia University. Eugene Thacker is Assistant Professor in the School of Literature, Communication, and Culture at the Georgia Institute of Technology.